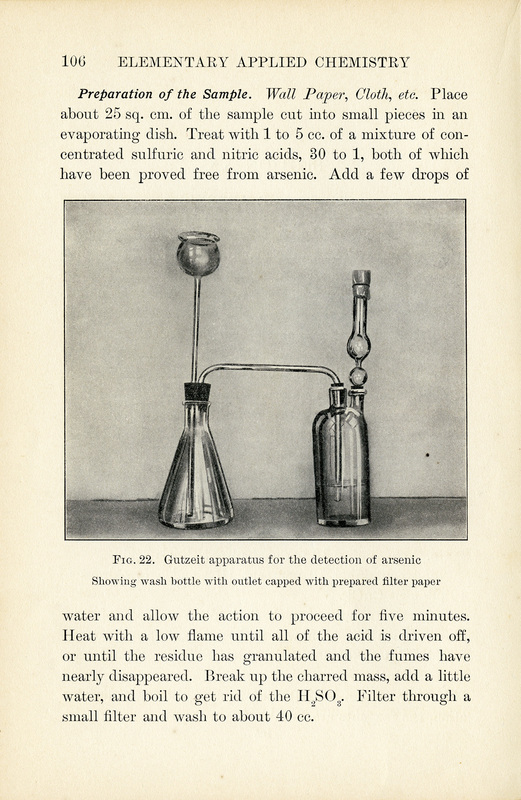 I posted four vintage chemistry book pages to my blog yesterday. 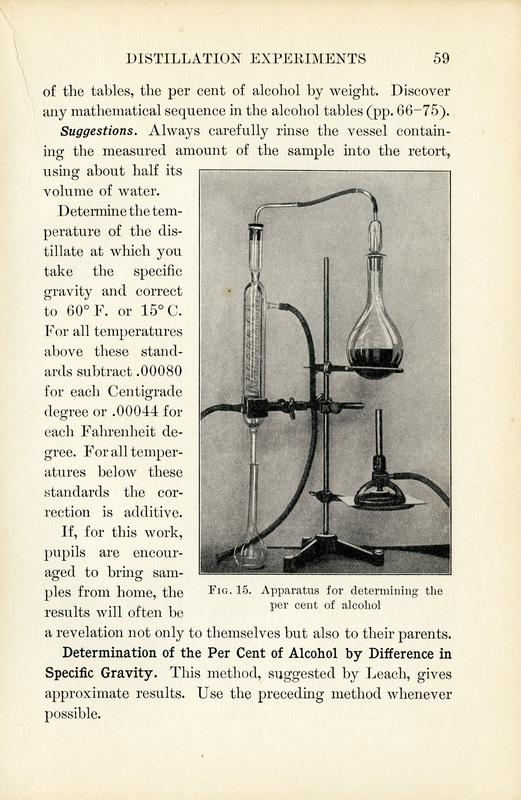 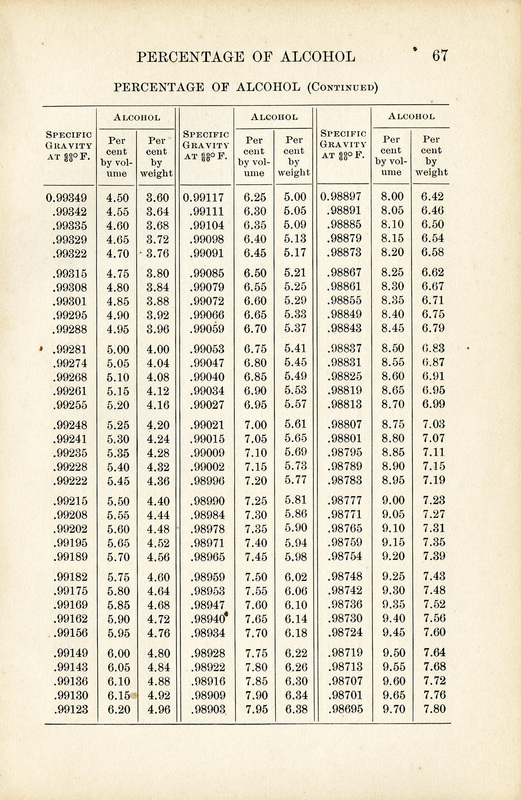 Here are four more pages from the same vintage chemistry school book. 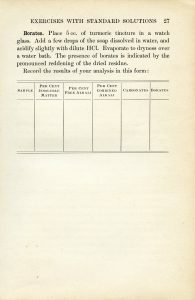 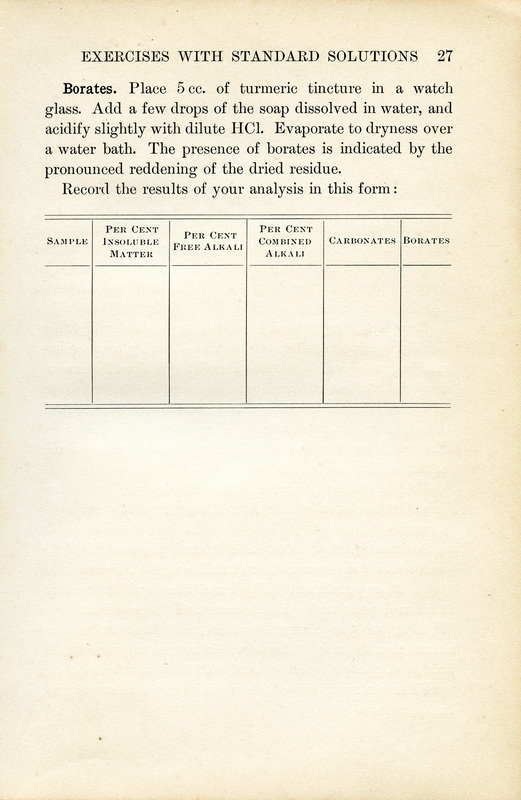 The pages are yellowed with age and include scientific text, a couple of charts and two images of vintage lab testing equipment. 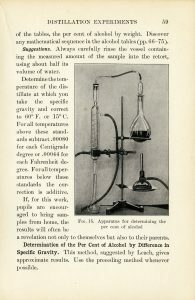 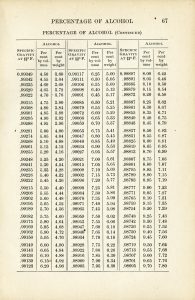 The pages are from Elementary Applied Chemistry by Lewis B. Allyn. 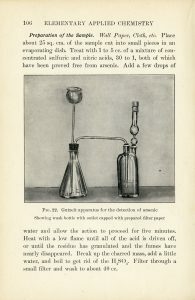 The book was published in 1912.